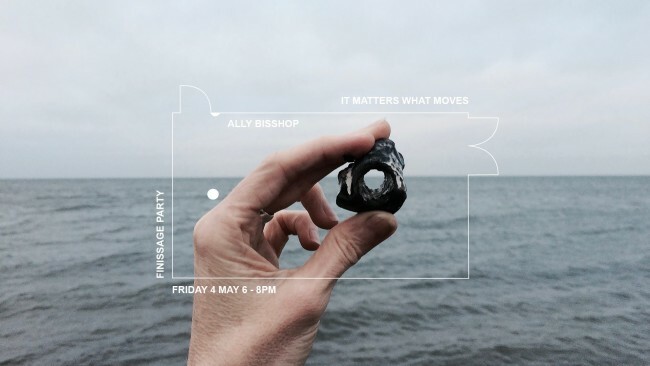 This exhibition by Ally Bisshop explores art’s potential to reinfect matter with memory, and to create openings to the ‘more-than-human’ movements active within an ecology of experience. 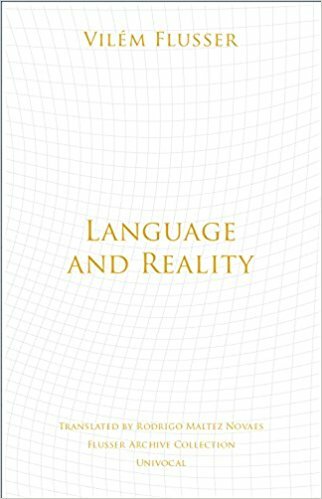 It engages process philosopher Henri Bergson’s ideas about duration, matter, perception, intuition and fabulation as propositions for an artistic experimentation with matter’s movements. Active within and through the works are a suite of artistic ‘thresholding techniques’ for creating affective intervals of relation to more-than-human material intensities. The Finissage Party will feature a performance by Jasmine Guffond, who will perform a new work that responds and plays with the exhibition. Carefully working with the resonant frequencies inherent to the architecture and objects within the space, Jasmine will explore the properties of sound as a vibrational force and consequently remind us that every object and every being, contains resonant frequencies that can be activated through sound. 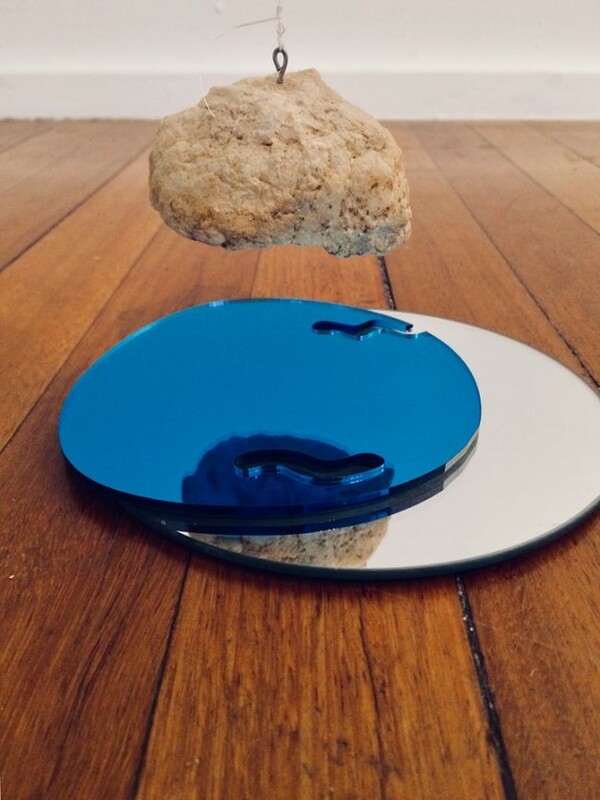 Ally Bisshop‘s research and practice seeks to activate the porous thresholds between matter, movement and temporality, where a certain kind of material sensitivity might be articulated. Working across the fields of expanded sculpture and experimental writing, her interest is less in crafting finished art forms than in staging encounters with open processes, threshold events, and zones of material indeterminacy. Born in Australia, Ally has lived and worked across Sydney and in Berlin since 2010. She studied at the Institut für Räumexperimente, UDK Berlin under Olafur Eliasson from 2010-2011, and will finalise her PhD in visual arts at UNSW Art & Design in 2018.